Tama River on a winter day. 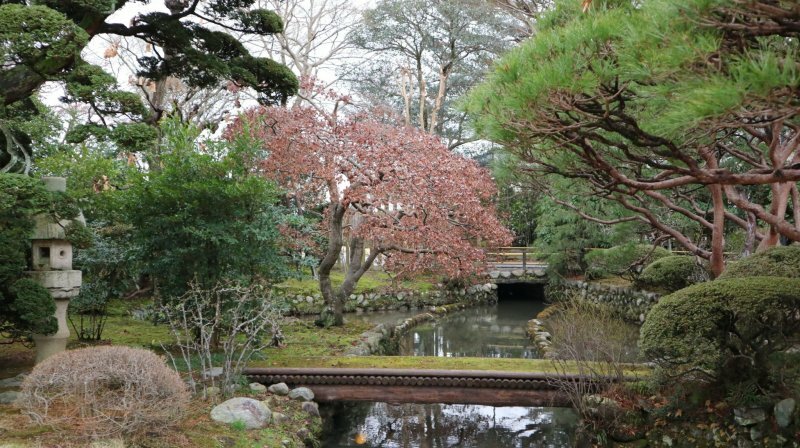 When you feel like having a break from the crowds of urban Tokyo, you can find the perfect getaway in the western part of the metropolis. 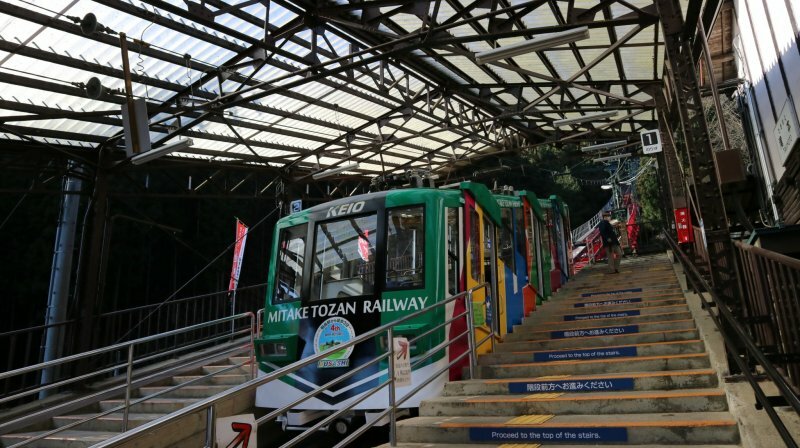 Only a bit more than an hour's train ride from Shinjuku Station, small cities like Fussa, Ome and Hinode offer such a wide range of activities that made me want to spend more than just a weekend in the area. 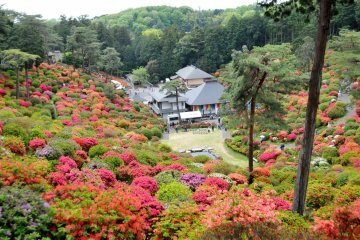 Sake tasting, a washi workshop, aizome (indigo dyeing), a ninja experience, tea ceremony, temple lodging and even adventurous sports like rafting and canyoning can all be enjoyed in this unexplored area. 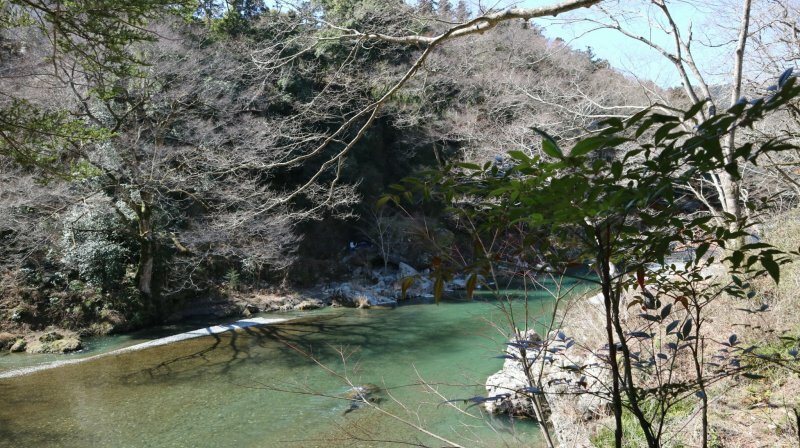 Surrounded by nature, but still considered part of Tokyo, the region has a very special feature: the Tama River (or Tamagawa, in Japanese). 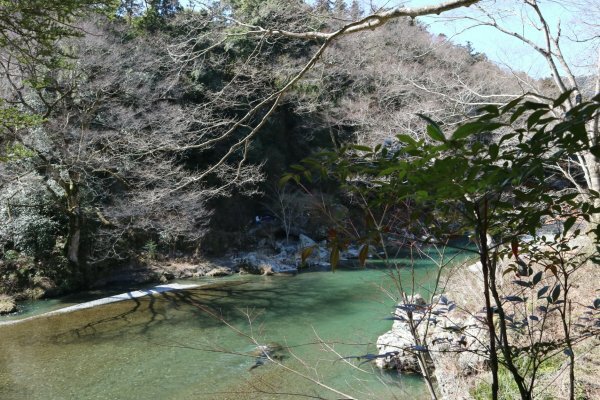 Seeing its crystal waters, it's no wonder why sake producing is so famous around the area. 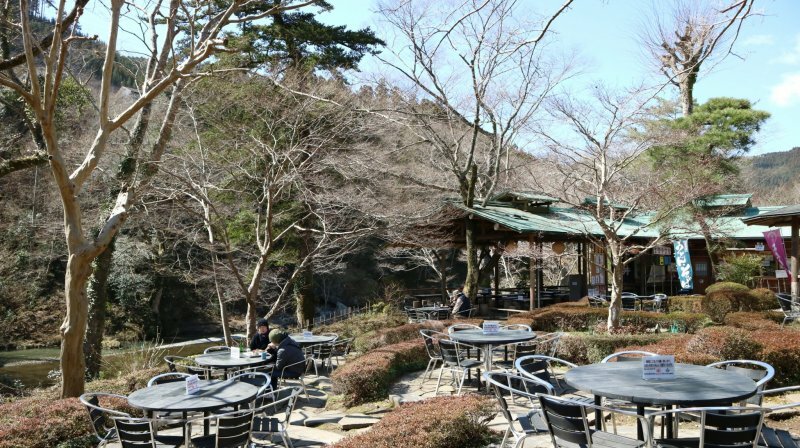 In Fussa city, you can visit two local producers, Tamura Sake Brewery and Ishikawa Brewery. 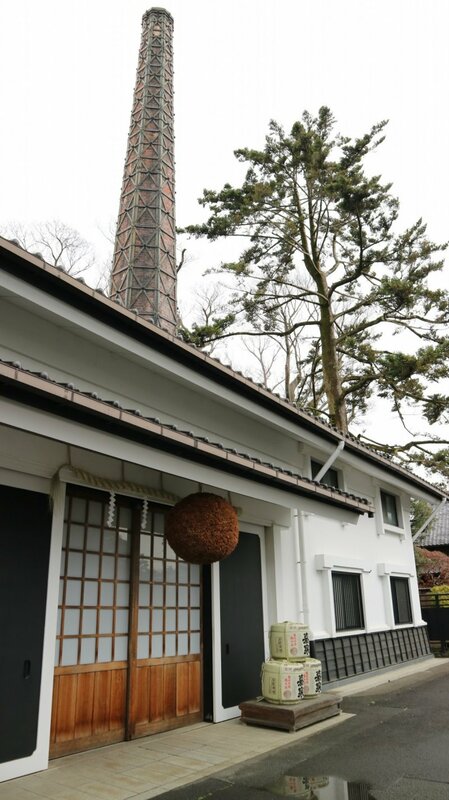 In the neighboring city of Ome, there's also Ozawa brewery. 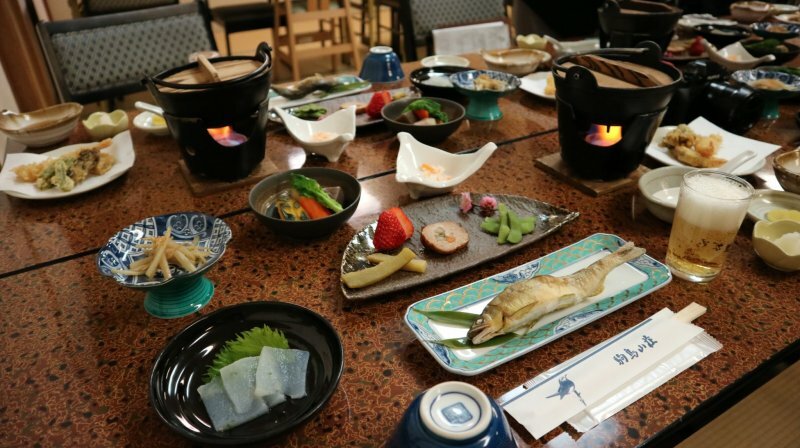 All of them provide tours that lead to a delicious product tasting (notice that tours conducted in English can be booked in advance at Ishikawa Brewery and Ozawa Brewery). 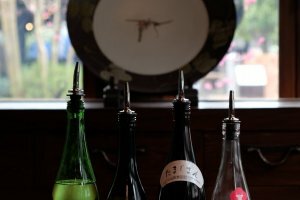 These sake breweries are located in beautiful sites, where visitors can appreciate Japanese architecture, learn about brewing techniques and also understand the relationship between Shinto beliefs and the traditional Japanese beverage. 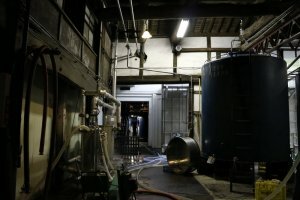 Sake tour at Ozawa Brewery. 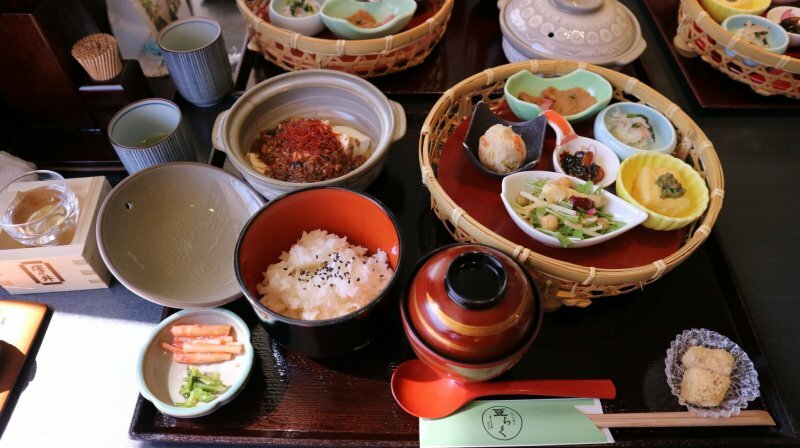 Aside from all that, you can enjoy fantastic meals. 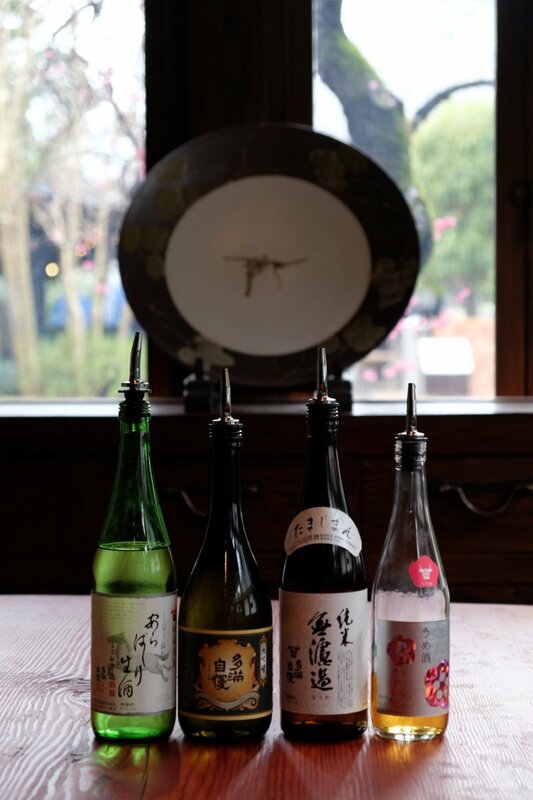 While the restaurant located in Ishikawa Brewery shows how to pair sake with Italian food, the fine restaurants on the Ozawa premises serve tofu produced with the same water used to make sake. 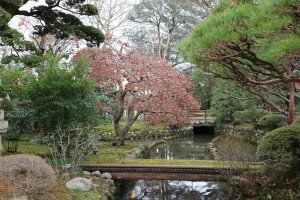 Beautiful garden at Tamura Sake Brewery. If the weather is clear, enjoying some outdoor activities in Tamagawa waters is also highly recommended. Adventurous sports companies in the area, such as A-Stroks, promote rafting, stand up paddling, canyoning and other experiences. 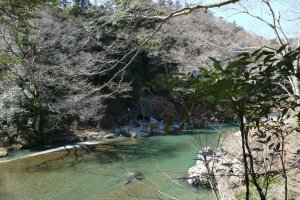 I must say that going rafting on the Tama River under clear skies with such an incredible view was really fun - even on a cold winter day! The wetsuits that were provided were completely waterproof, so there's no need to worry. 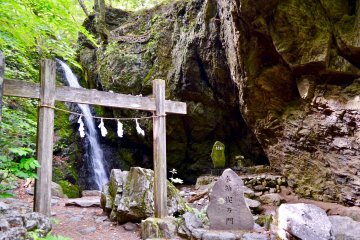 Ome city is famous for the sacred Mount Mitake, where the peaceful Musashi-Mitake Shrine is located. 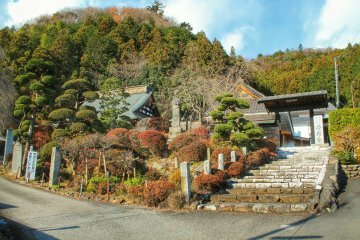 In the area, there are many options of hiking trails, historical sites, and shukubo, the traditional temple lodgings. 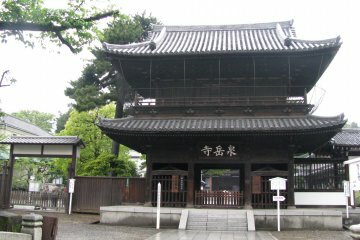 We spent the night at Komadori Sanso, which was a "shrine lodging" experience, not very common in Japan. My room at Komadori Sanso. 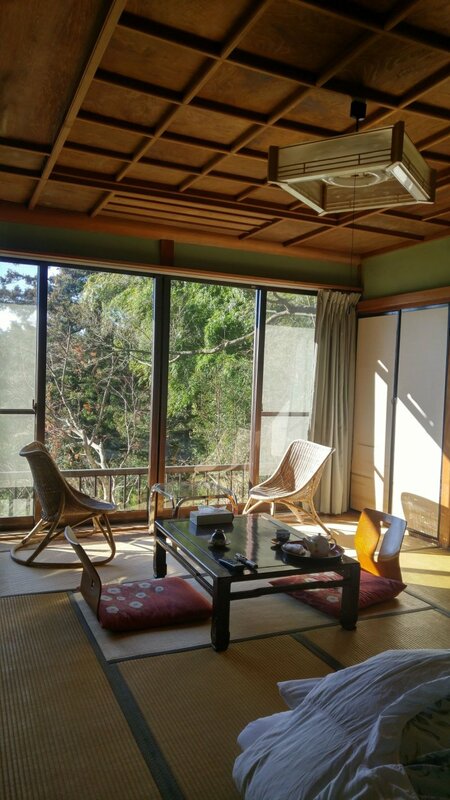 The tatami room, the communal ofuro made of cypress wood, the delicious meals that highlight seasonal ingredients - they were all there to provide us with a very traditional Japanese environment. 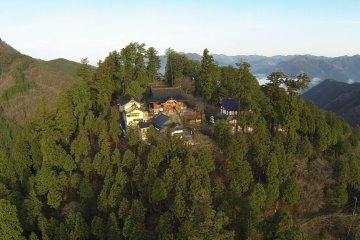 Baba-san and his wife, the inn's owners, will do everything to make your stay very enjoyable. 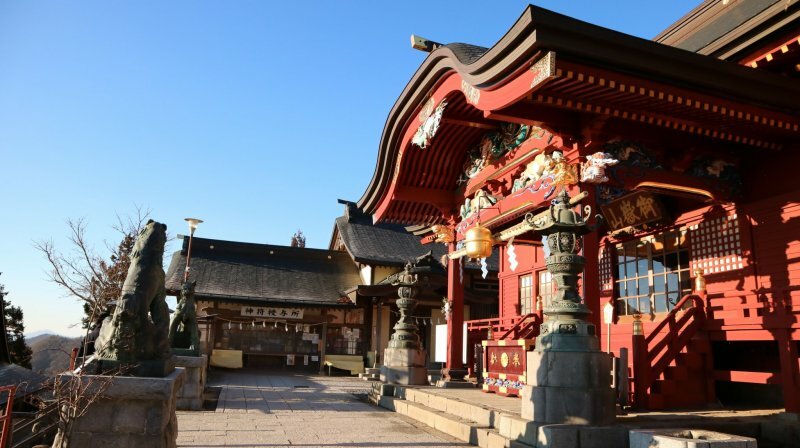 After visiting the impressive Shiofune Kannon Temple, which dates from the 7th century, we headed for Kosoen and had a master class about aizome. 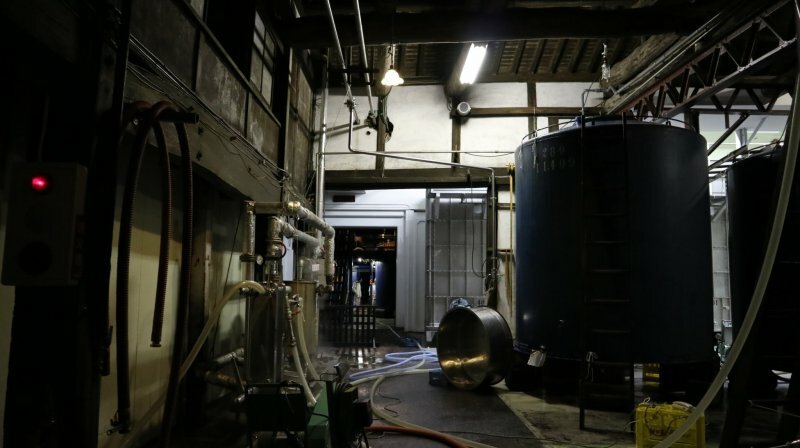 This is the dyeing technique that extracts beautiful tones of blue from ai, the Japanese indigo plant. 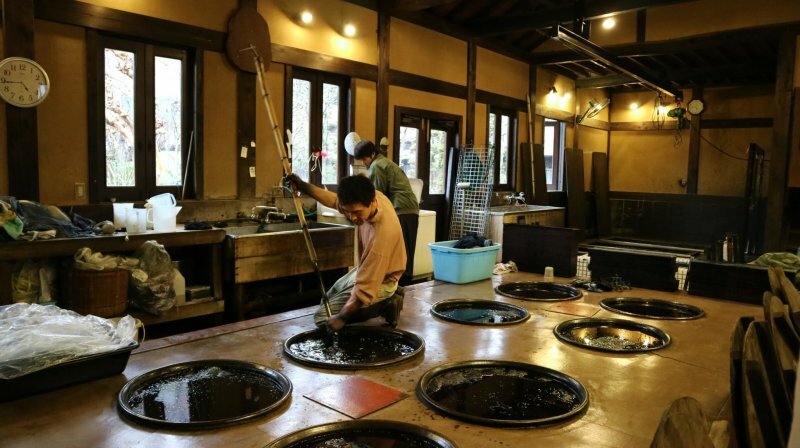 Since there are not many aizome ateliers left in Japan, this a great chance to see the fermentation process and experience the dyeing process oneself, the same way it used to be done during the Edo Period. 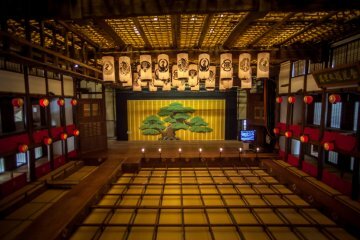 Kosoen: Aizome atelier in Ome City. 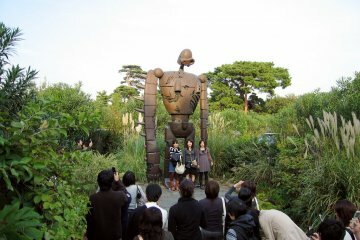 We ended the 2-day-tour in Hinode, another unexplored city in western Tokyo. 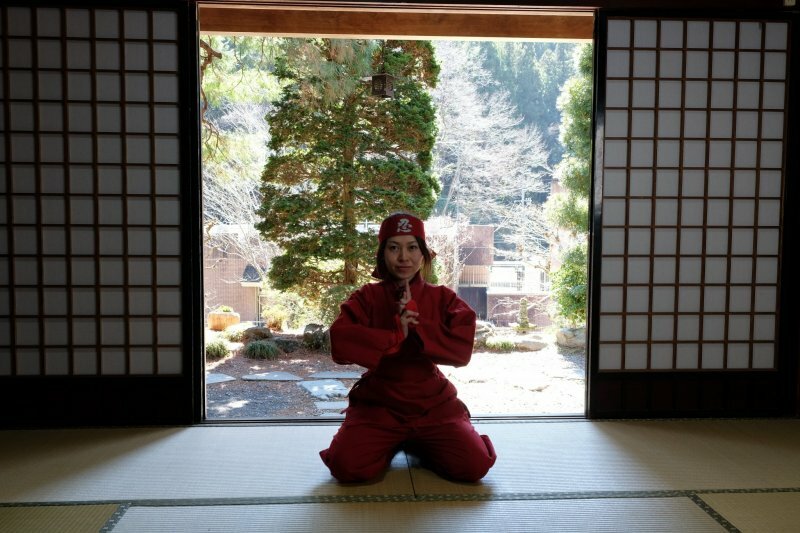 At Samurai House, it was fun to go back in time, wear ninja costumes and learn some tricks, like carrying a sword and trying blowguns. 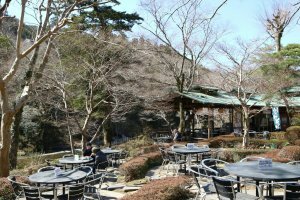 At the same location, visitors can also experience an authentic tea ceremony. Every time I join this traditional ritual, there's always something new to learn about this art. 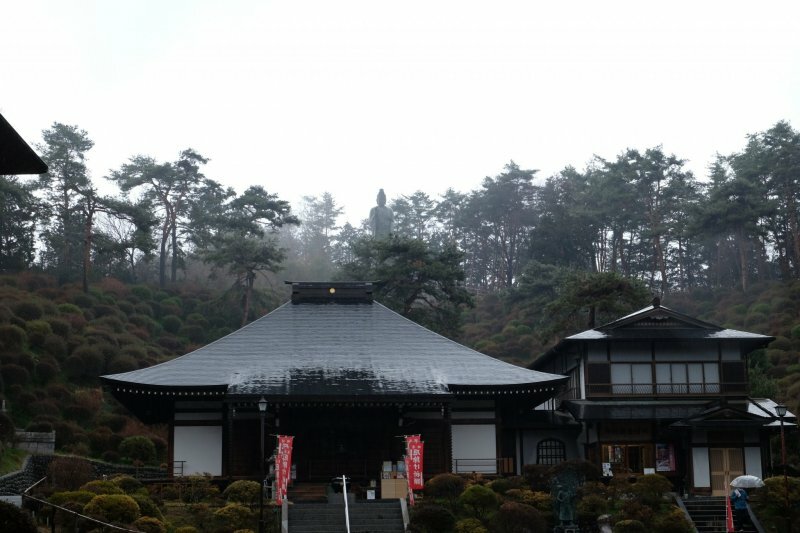 In the small tea house at Samurai House, it was no different. Our hostesses welcomed us warmly and taught us about respect, humbleness, and gratitude. 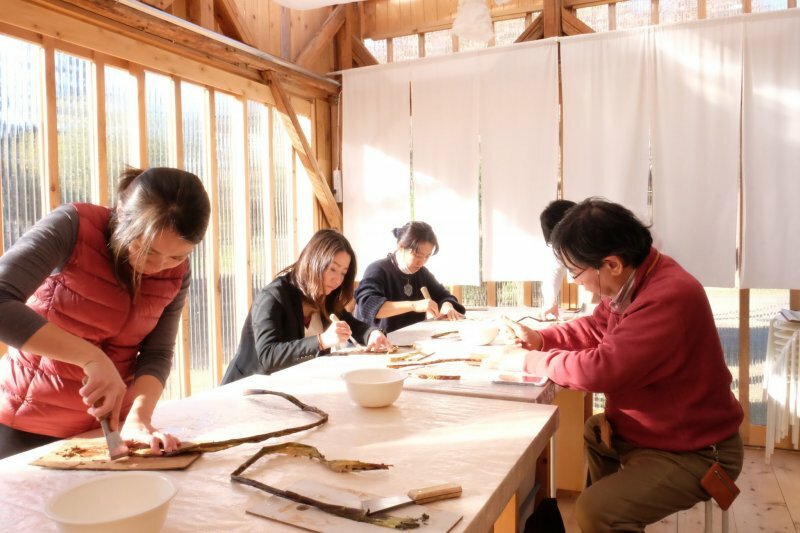 In Hinode City, a must-visit place if you're into crafts and arts is definitely Hinode Washi, where you can make Japanese paper from scratch using the fibers of mulberry branches. 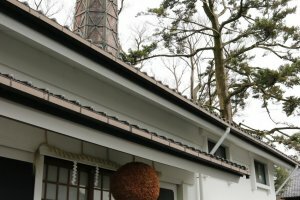 Sensei Hideki Kunitaka built himself his stylish atelier, where he promotes washi workshops of several kinds. 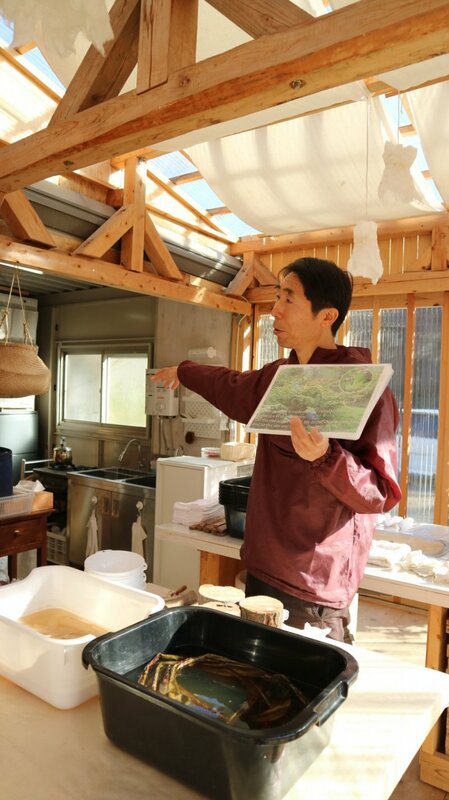 Hideki Kunitaka explaining how to make washi paper. 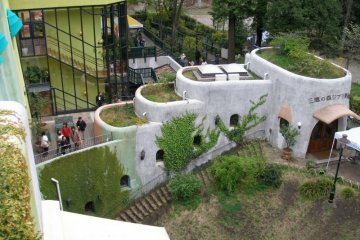 At the end of the experience, he kindly offered us a set of non-ground coffee so we could prepare ourselves a nice cup. 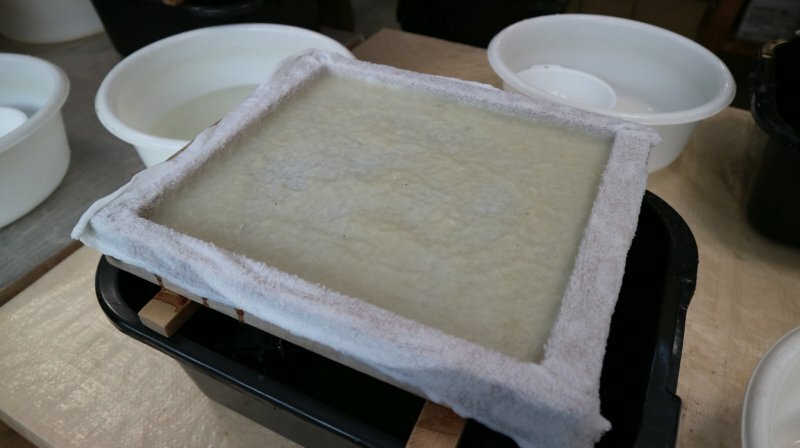 Since his visitors are mostly handicraft art lovers, Sensei chooses this particular coffee preparation method so that participants can also enjoy the coffee grinding moment. It doesn't get more omotenashi (welcoming) than this. 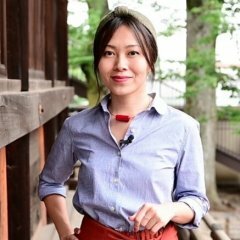 Autora do blog Peach no Japão, sou fascinada por arquitetura contemporânea, questões linguísticas, ruelas escondidas e um bom teishoku.